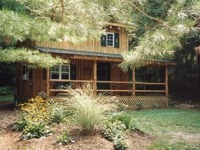 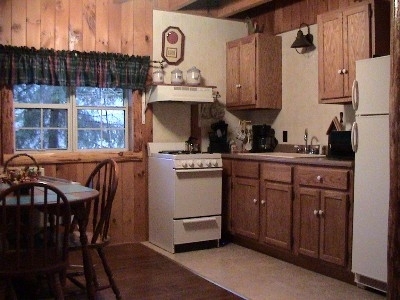 With its attention to both comfort and fine craftsmanship, Evergreen Place offers a unique lodging experience in the beautiful Hocking Hills. 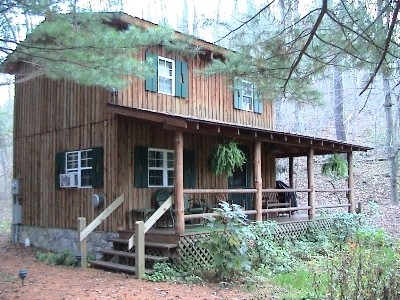 Amenities include a Hot Spring spa/hot tub in a private setting, under the stars, secluded location, picnic table and gas grill, wraparound front porch, full kitchen, cozy loft master bedroom, exposed beam construction, and CD/tape player. 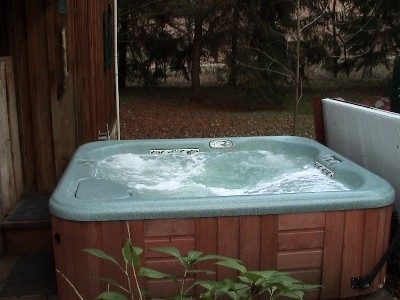 Please call or visit our web site to learn more and experience total relaxation in our neck of the woods! 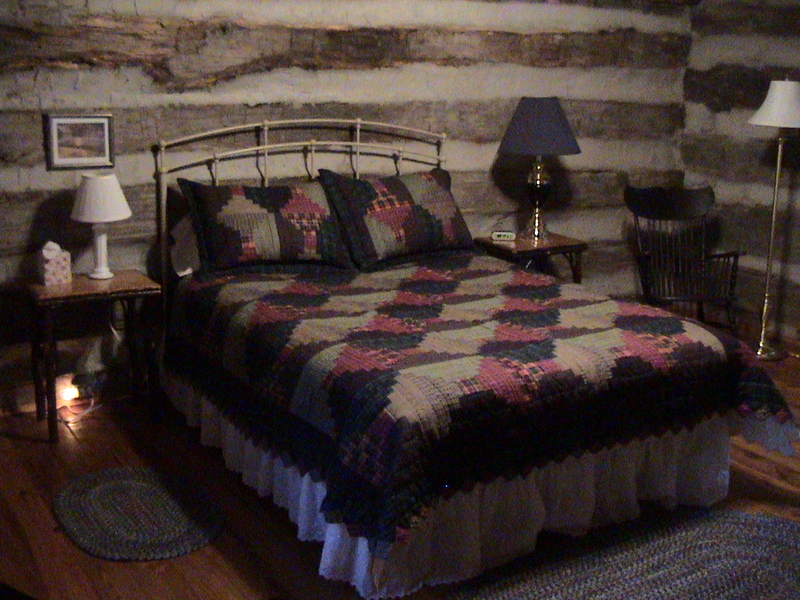 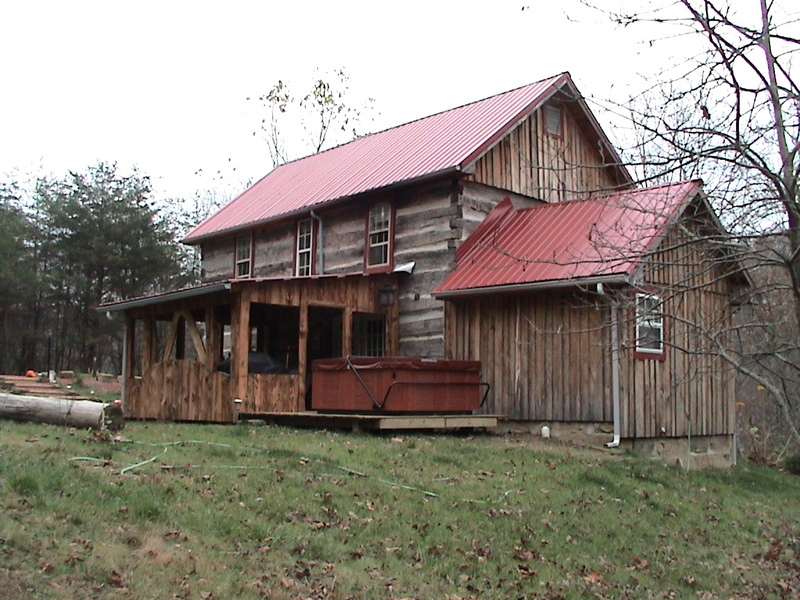 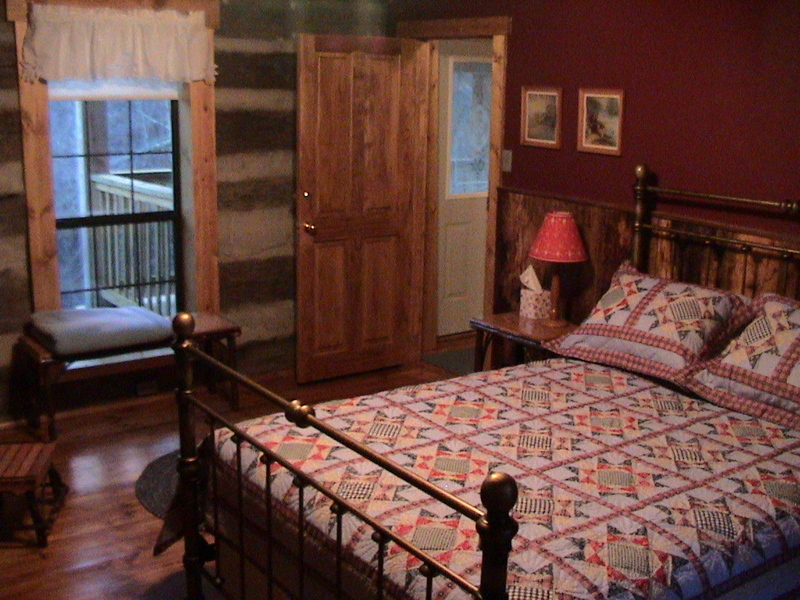 Two bedroom, 1860''s hand-hewn, square log cabin. 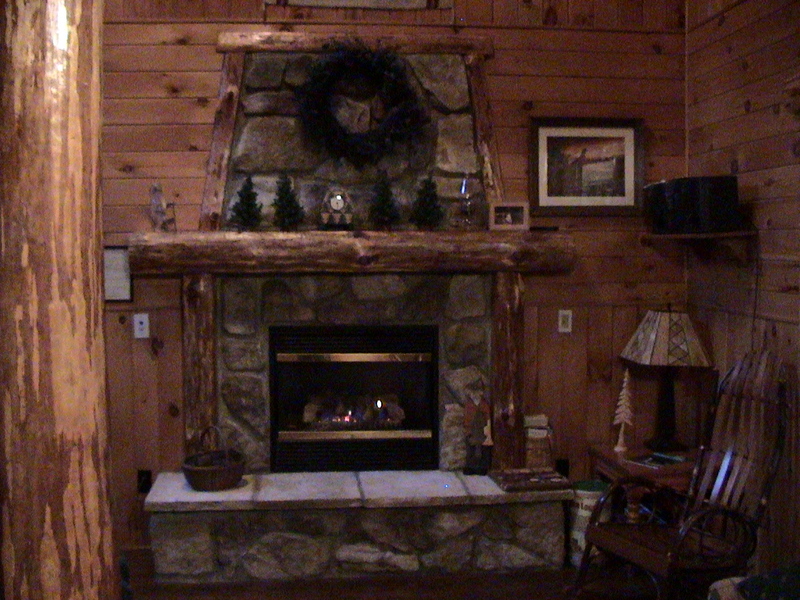 Fireplace, hot-tub,surrounded by woods, fire ring, full kitchen, grill, three porches,secluded location.